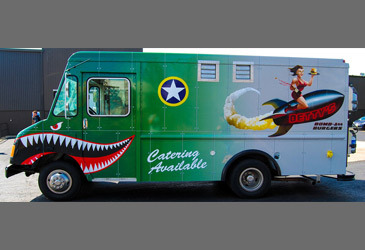 Food trucks are a business that relies on brand recognition and, as such, vehicle wraps are a necessity! 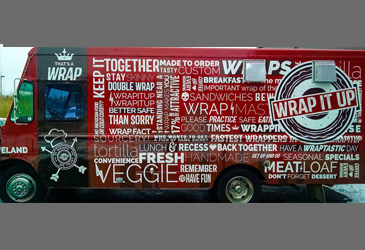 With food truck wraps, hundreds of people will know your presence with little more than a glance. 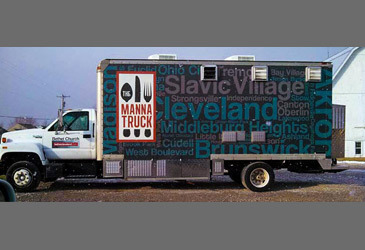 Entice your customers’ taste buds by showcasing your menu or photos of your specialty meals right on your truck.